Managed switches are on the rise, and showing no sign of slowing down. Their uses are many, but one fast-growing industry where managed switches truly shine is the PoE lighting vertical. We’ve been building and providing top-notch equipment for the network professional and installer community for over 21 years. So it should come as no surprise that we’re right in the thick of things when it comes to managed switches. 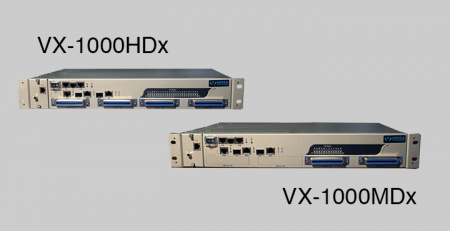 We’re proud to showcase our proprietary managed switch, the VX-GPU2626. Taking aim directly at the Cisco 3850, the VX-GPU2626 delivers the same quality at a fraction of the cost. But don’t just take our word for it. PoE lighting industry expert Cliff Wilson of GENISYS was kind enough to share his thoughts as well. 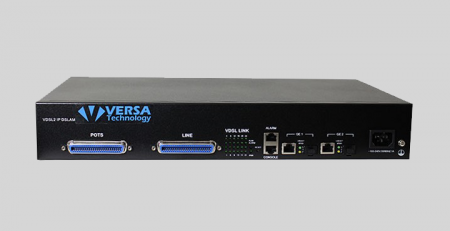 The VX-GPU2626 is an L2+ Managed UPOE Switch with 24 ports. 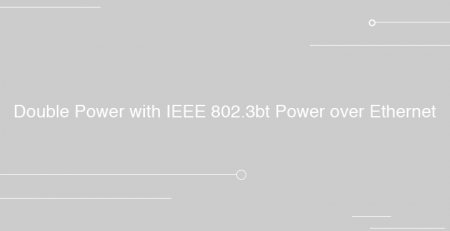 UPOE (Universal Power over Ethernet) is basically PoE on steroids. It means that the power provided can get up to 60 watts per port. UPOE also enables better functionality with L3 features like a static routing. The L2 layer is optimized for better data transfer between adjacent nodes on the same LAN. 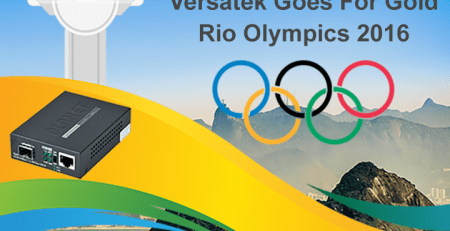 It also offers 2 Combo GbE RJ45/SFP ports and an RJ45 Console port. The unit includes two 1100W power supply units. If you need backup power supplies we have an additional power supply units available for purchase. The VX-GPU2626 high HW performance and environment flexibility make it ideal for SMBs and Enterprises alike. Management simplicity, an intuitive user experience, and a lower total cost of ownership make for a compelling package. The embedded Device Managed System is designed to be extremely easy-to-use. Managing and installing a variety of devices couldn’t be simpler. 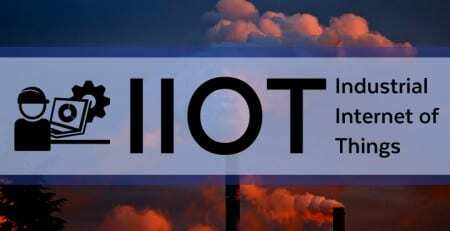 IP phones, IP cameras, high power wireless APs and LED lighting systems are all on the menu. The VX-GPU2626 has a bevy of other benefits that are particularly well suited for enterprise clients. One of the most appealing is a comprehensive suite of security capabilities. 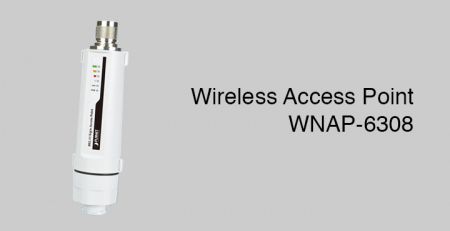 These features include IP source guard and an access control list (ACL) to guard your network from unauthorized access. The ACL allows traffic blocking to occur at the switch level, thus further securing sensitive areas of your client’s network (servers, etc). Another tangible benefit is the ease of use. The VX-GPU2626 is simple to install and configure. If you have to have someone in-house install the unit, they’ll be able to plug-it into your network without a Masters in IT or an Electrician certification. Last but not least, troubleshooting is even made easier through our intuitive Device Management System (DMS). Our DMS facilitates remote device management. Admins can check on any number of data points, anytime, anywhere. That’s pretty helpful when a network administrator needs to check on something in the middle of the night. Now they won’t need to leave home to get the lowdown. L2+ Managed features provide easier manageability, robust security, and Quality of Service (QoS). The complexities are handled when you choose the VX-GPU2626. You just need to plug it in. The VX-GPU2626 leverages the latest technology to lower energy consumption. Thus its total cost of ownership (TCO) comes in substantially lower than Cisco’s 3850, while still maintaining IEEE 802.3az compliance. 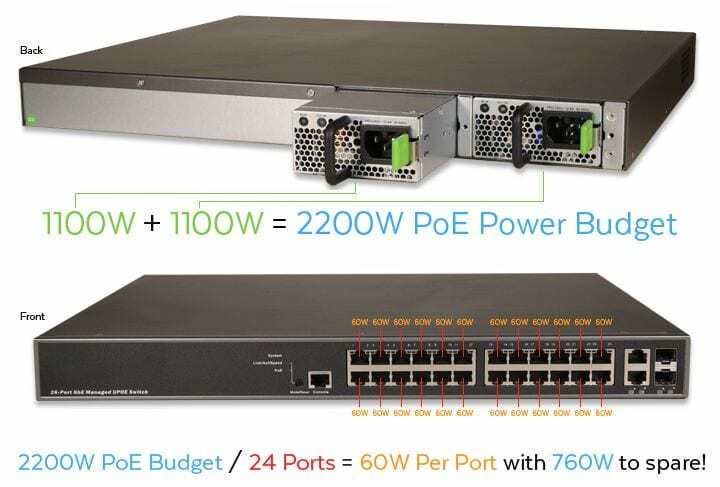 UPOE not only jacks up the power output of each port, but it also enables the use of many power saving features that the latest IP devices offer. Power scheduling, custom PoE configurations and the like are all possibilities to consider. At the end of the day though, the truth is in the numbers. Cisco’s 3850 comes in at an MSRP of around $6k. That doesn’t include the support contracts that you may be required to purchase as well. Our VX-GPU2626 only MSRPs for $1750. Not too shabby. Considering that the PoE lighting industry relies on scalability, and cost is measured by the port, let’s take a look at the numbers. Our device costs ~$70/port, while Cisco’s is closer to $250/port. So when engineers are speccing a PoE lighting project, it starts making a lot more sense for them to consider our much more affordable solution for scaled lighting installations. This of course compounds with the substantial savings of going with PoE lighting in the first place. The efficiency of PoE truly shines when it comes to these installations. Simply put: a regular AC power wall jack needs to have an open line of 120W at all times. PoE on the other hand, only delivers power as needed. PoE lighting is considered up to 99% efficient, while AC power is only around 60% efficient. For those of you that are curious, here’s a paper that does a deep dive on the subject. 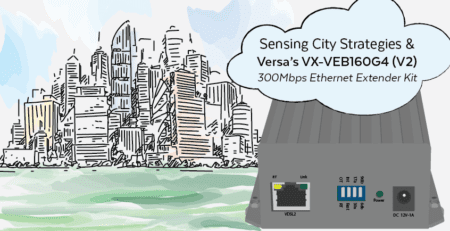 We’re excited to be helping with so many PoE lighting installations, and we know that the VX-GPU2626 will continue to be a frontrunner in the space. 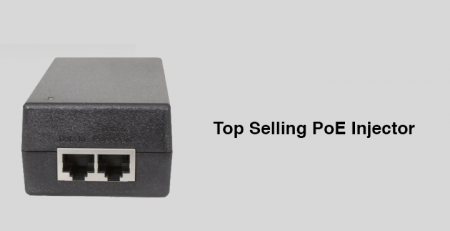 So when you find yourself pitching an upsell to a client, be sure to consider the substantial cost-savings of choosing our managed PoE switches. If you have any further questions on how to pair the VX-GPU2626 with other parts of a PoE lighting installation (or any other network type for that matter), be sure to give us a call. We’d be more than happy to help you.